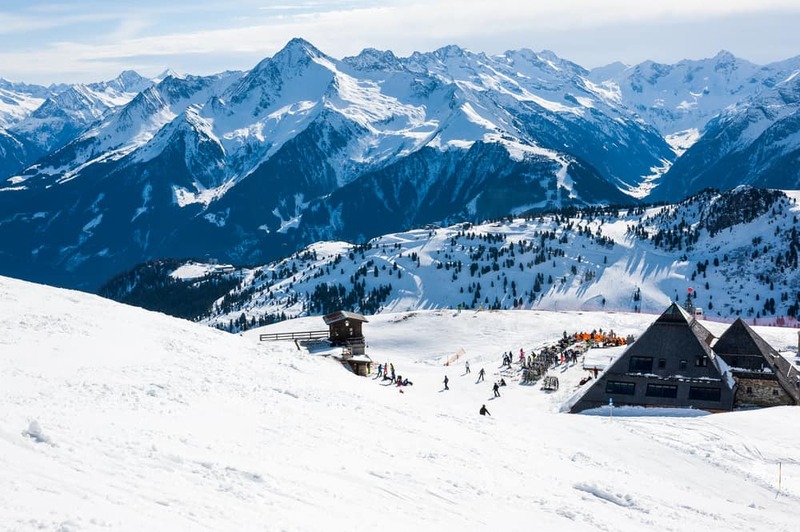 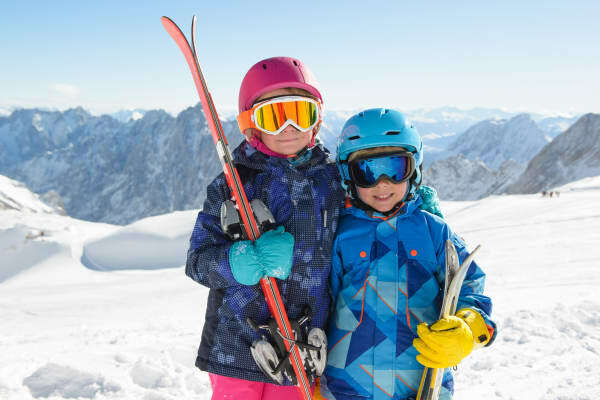 Snow, ski, superb service, family-friendly, fun, relaxation, après ski - The Landhaus Roscher ticks all the boxes for the perfect ski holiday! 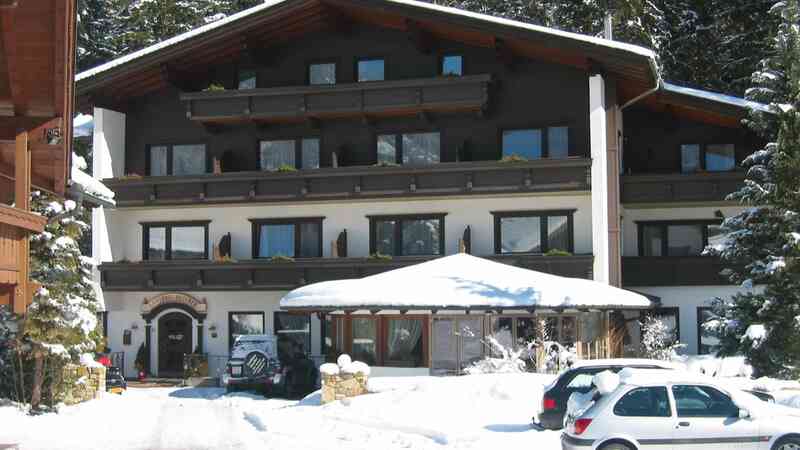 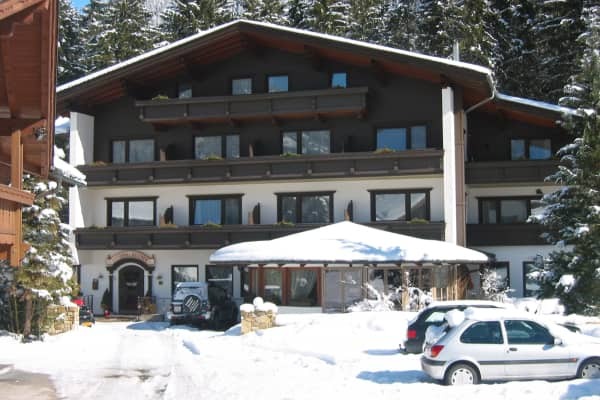 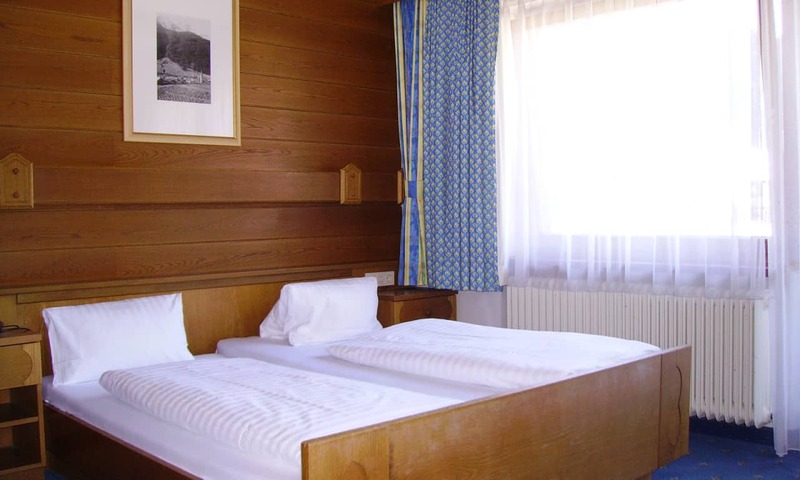 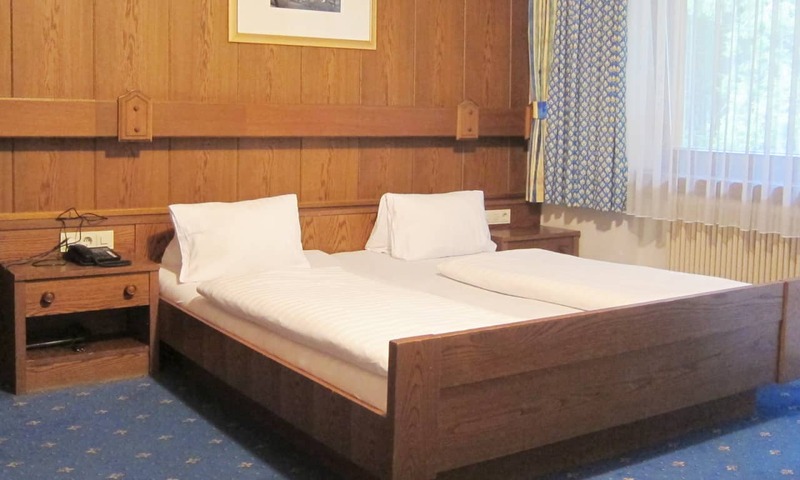 Only a 4-minute walk away from the town centre and the Penkenbahn cable car, the Landhaus Roscher enjoys an enviable and convenient location, perfect for ski lovers. 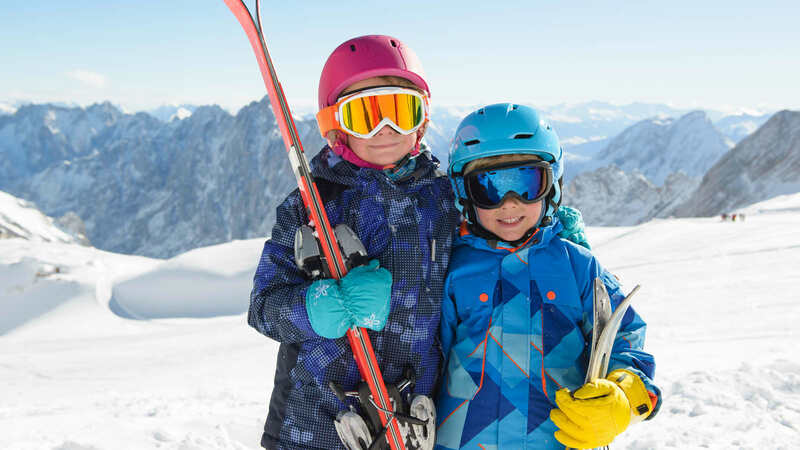 You can simply put your ski equipment on right after breakfast and spend a great day on the slopes. After a day on the slopes, allow yourself to simply relax and disconnect from the rest of the world. 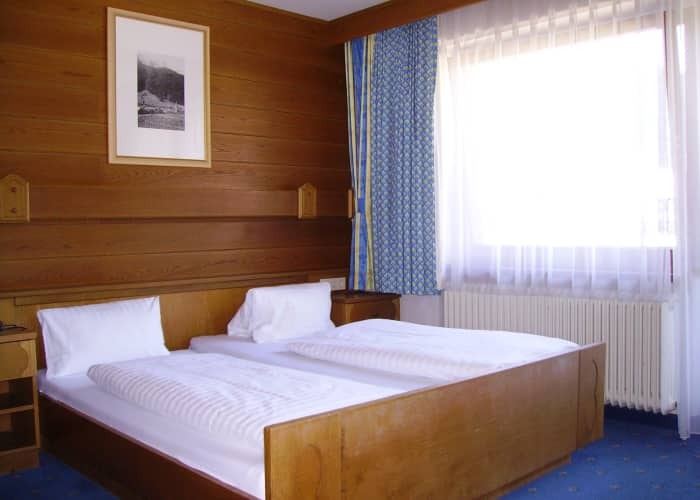 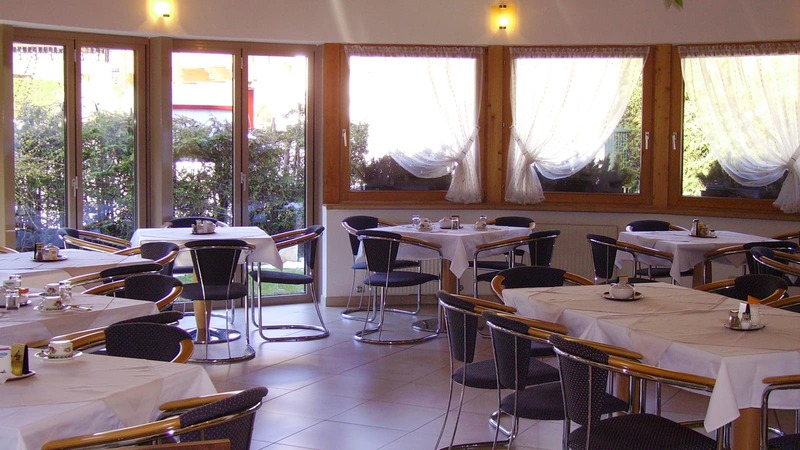 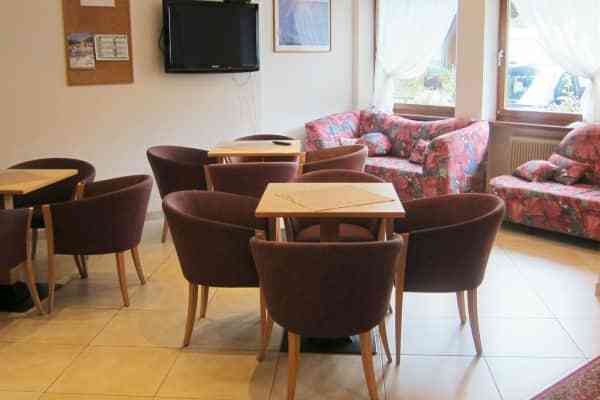 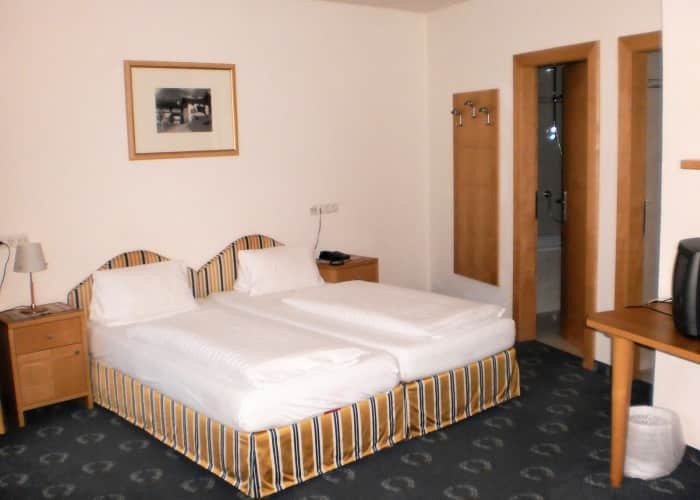 Guests can use the indoor pool at the Sporthotel Strass (a five minute walk away). 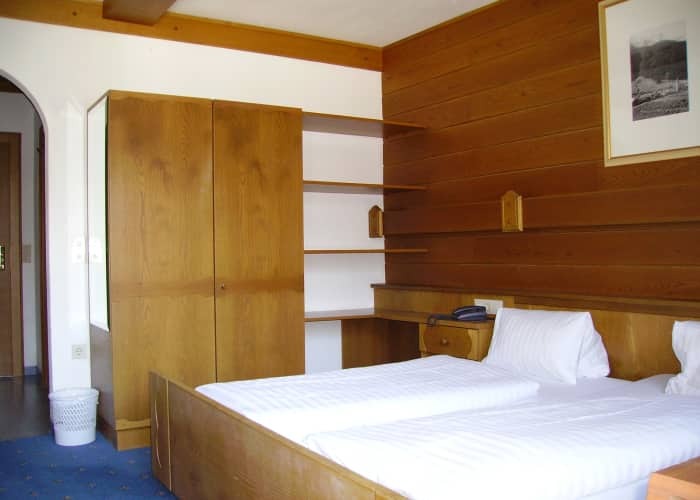 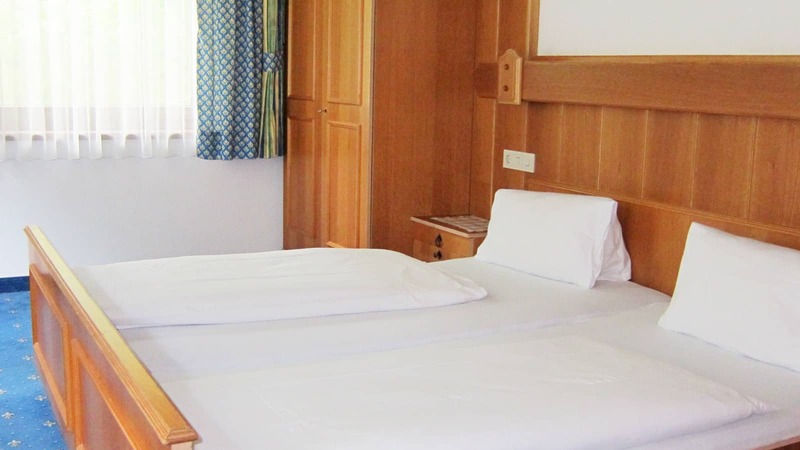 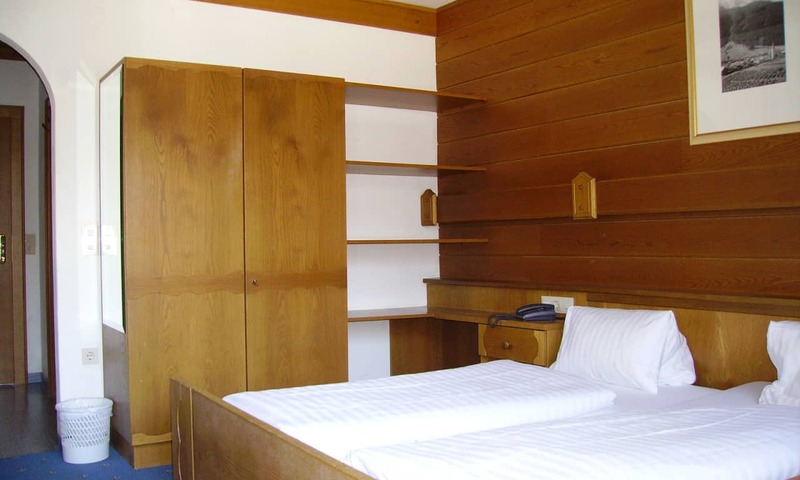 In the evening, return to the comfort of your simply furnished room (complete with Wi-Fi, TV and a bathroom with hairdryer). A lovely breakfast selection is served in the breakfast room every morning. 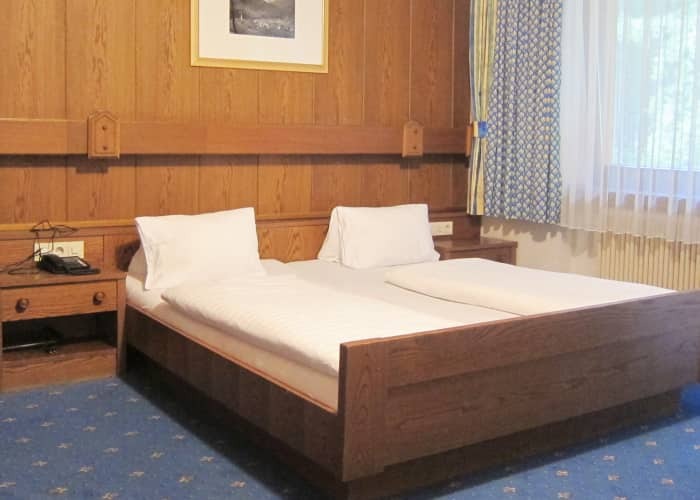 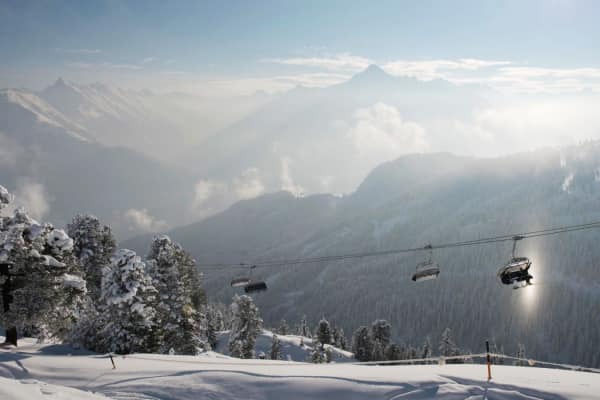 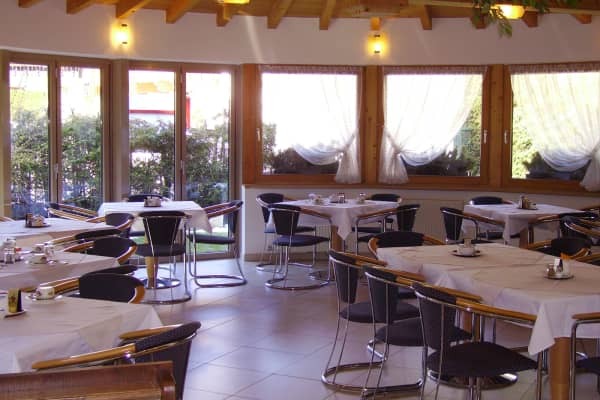 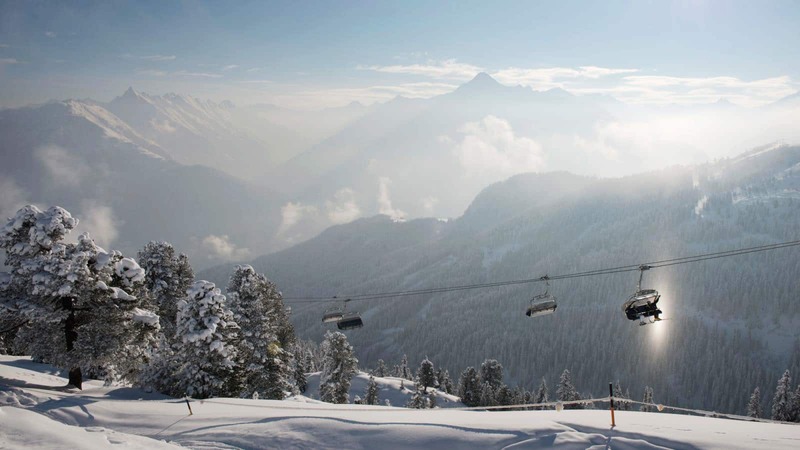 Only a 4-minute walk away from the town centre and the Penkenbahn cable car.